U.S. Government Publishing Office (GPO) Managing Director of Plant Operations John Crawford becomes GPO Acting Deputy Director, in accordance with GPO’s succession directive. 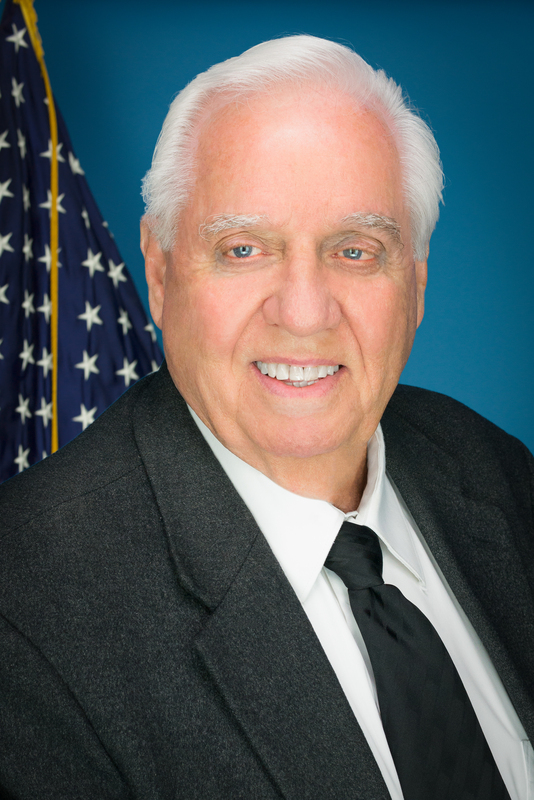 Crawford has served in the agency’s Plant Operations for nearly 53 years. Crawford started in the printing trade in 1958 and joined GPO in 1966 as a journey-person bookbinder where one of his first jobs was producing secure test forms for the U.S. Air Force. Crawford was promoted to his first management position in 1972 and was responsible for coordinating and overseeing the production of President Nixon’s inaugural materials. In the 1980s, Crawford led the team to automate the passport binding process, which was previously done by hand. As technology has advanced and GPO’s workforce has decreased, Crawford has worked with GPO management to combine and reorganize plant departments to maintain efficiency and to continue to meet the needs of Congress, Federal agencies, and the public. Crawford served as Superintendent of the Binding Division for 14 years and was promoted to Production Manager in 2007 where he has been responsible for overseeing the production of Presidential Inauguration materials, the President’s Budget, The Congressional Record, The Federal Register, and legislative bills, hearings and reports. In this role, he oversees about half of the agency’s workforce. Throughout his years of service, Crawford has overseen the printing of secure documents, including the implementation of the electronic passport, and contributed to the agency’s transition into the digital age. He is one of three generations of Crawfords to work at GPO. The preceding press release was provided by a company unaffiliated with In-plant Impressions. The views expressed within do not directly reflect the thoughts and opinions of In-plant Impressions.